A "hidden cradle of plant evolution" has been uncovered in Jordan. 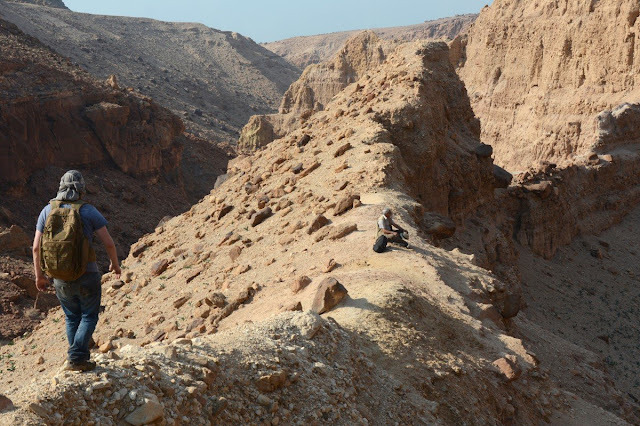 In Permian sedimentary rocks exposed along the east coast of the Dead Sea, a team led by palaeobotanists from the University of Münster discovered well-preserved fossils of plant groups bearing characteristics typical of younger periods of Earth history. The Permian began some 300 million years ago and ended around 250 million years ago. The newly recovered fossils represent the earliest records of three major plant groups and reveal them to be much older than previously thought. Perhaps the most important finds are fossil twigs of the Podocarpaceae—today the second-largest family of conifers—making them the oldest fossil record of any living conifer family. 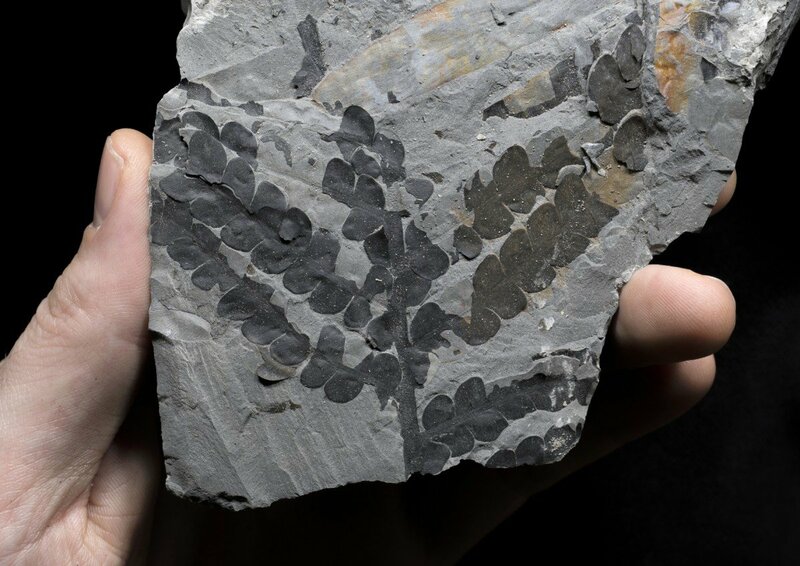 Researchers also found leaves and reproductive organs of Corystospermaceae, a group of seed plants that went extinct some 150 million years ago, as well as remains of Bennettitales, a peculiar lineage of extinct seed plants with flower-like reproductive organs. Evidence for the unexpectedly early occurrence of Corystospermaceae in the Permian of Jordan was first published about ten years ago by a research team led by Prof Dr. Hans Kerp. Since then, researchers have uncovered not only the well-preserved leaves but also the characteristic reproductive organs of this group of plants. Like Bennettitales and Podocarpaceae, these plants were believed to have evolved millions of years later during the Early Mesozoic. The fossils are unusually well preserved. "Analysis of characteristic epidermal cell patterns enabled us to resolve the systematic relationships of the plant fossils more precisely," says Bomfleur. "The study area is really exceptional, like a melting pot of floral provinces." The plant fossils there occur in unusual mixed assemblages that consist of plant taxa typical for different floral regions. The fossil occurrences were discovered in sedimentary deposits from seasonally drier environments of an equatorial coastal lowland—a type of environment that rarely preserves plant fossils. "The occurrence of no less than three major 'modern' plant groups in deposits of just this single rock formation may indicate that such stressed and disturbance-prone tropical environments may have acted as evolutionary cradles also for other plant groups," says Bomfleur. 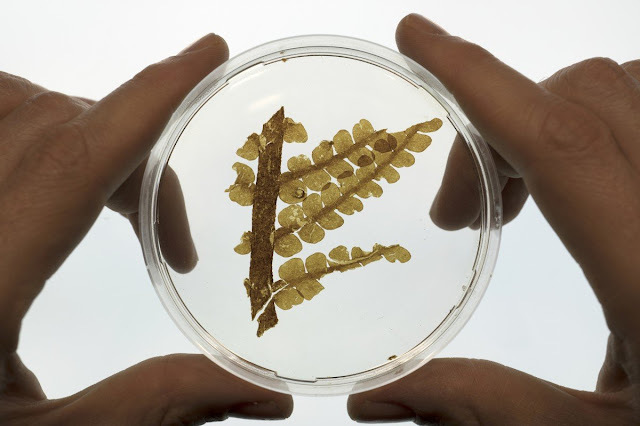 Back in the lab, the team prepared the fossils using a variety of methods, including treatments with strong acids to prepare the plants' cuticles for detailed microscopic analysis. The researchers present their findings in the journal Science.